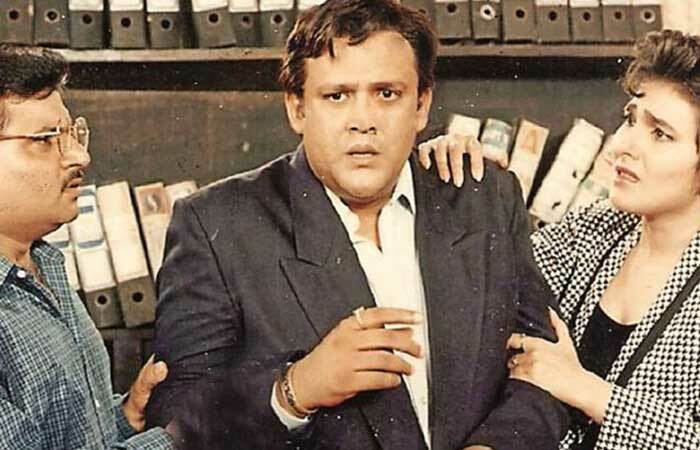 For years, Alok Nath has maintained a very ‘sanskaari‘ image on-screen, which was further bolstered by his association with Sooraj Barjatiya. However, with the resurgence of the #MeToo movement, that mask has been torn down by veteran writer-producer Vinta Nanda. 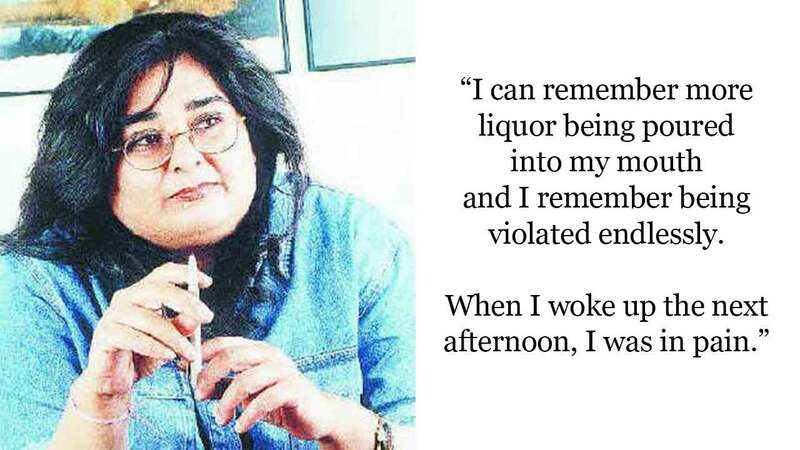 Nanda made some serious allegations, which were backed by ‘Tara‘ actress, Navneet Nishan. And although the actor has tried to dodge them via hollow excuses, another accusation shows that he has many more skeletons in his closet. ‘Hum Saath Saath Hain‘, which is considered the ‘sanskaari‘ movie of our time, had a huge ensemble cast that consisted of names like Salman Khan, Saif Ali Khan, Tabu, Karishma Kapoor and more. It boasted of family values but by the looks of it, the behind-the-scenes situation was the exact opposite. 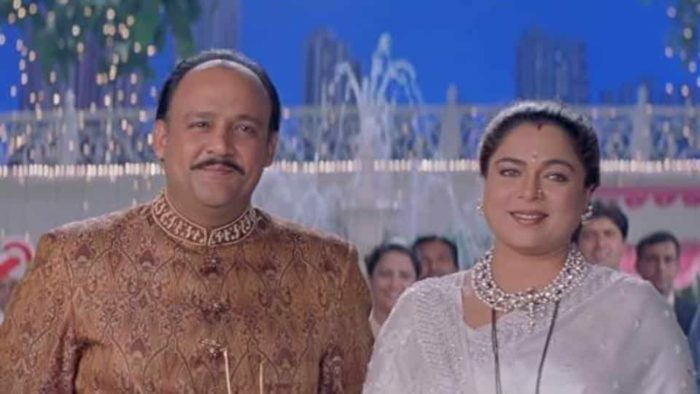 ‘Hum Saath Saath Hain‘ was one of the most popular and financially successful movies when it released. Even now, it’s loved by many. But as stories like this are showing the true face of Bollywood, maybe it’s about time we re-evaluate these properties. It’s evident that powerful men in powerful places have ruined lives without facing consequences. But this edition of the #MeToo movement is all about paying your dues, and with brave women like Vinta speaking up, there will be no corner left for them to hide. In the end, justice shall prevail.